Although heart disease often may be thought of as a problem for men, heart disease is the most common cause of death for both women and men in the U.S., according to the American Heart Association. 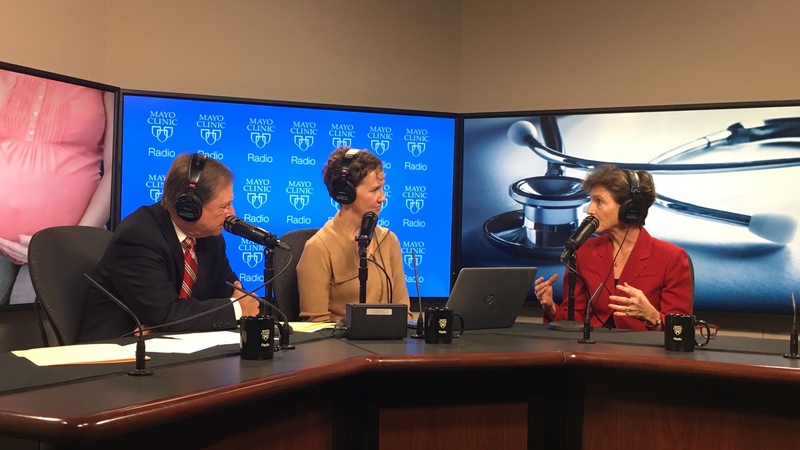 On the Mayo Clinic Radio podcast, Dr. Sharonne Hayes, a cardiologist at Mayo Clinic, discusses women’s heart health through the life span. Also on the podcast, Dr. Bret Petersen, a gastroenterologist at Mayo Clinic, explains gallbladder disease. And Dr. Jean Fox, a gastroenterologist at Mayo Clinic, offers tips for preventing the common problem of constipation.